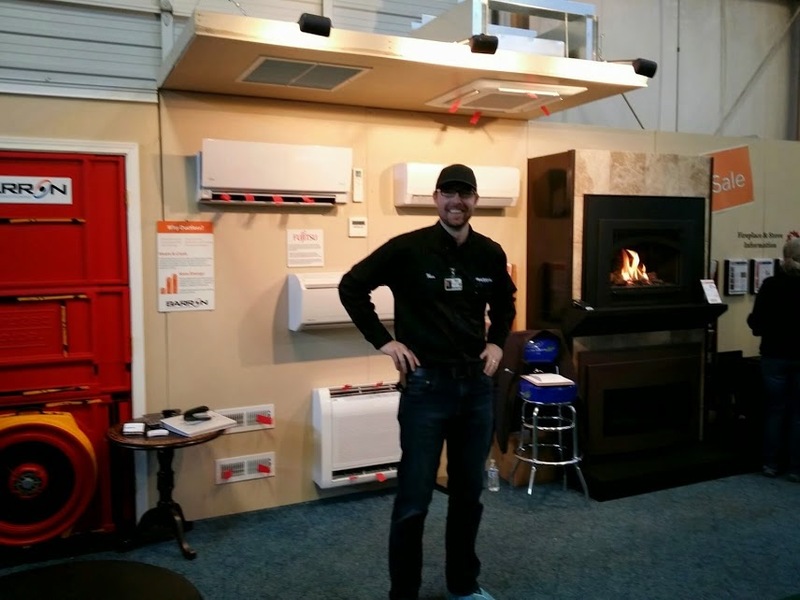 The extreme value comes from the fact that a single head ductless system can displace most of a homes heating and cooling needs while maintaining a lower install cost, highest efficiencies and top tier energy rebates. So, its cheaper, more efficient and gets the most rebates.....sound good? It is. This simple equation of value is why 6 out of 10 ductless installs are single head systems. 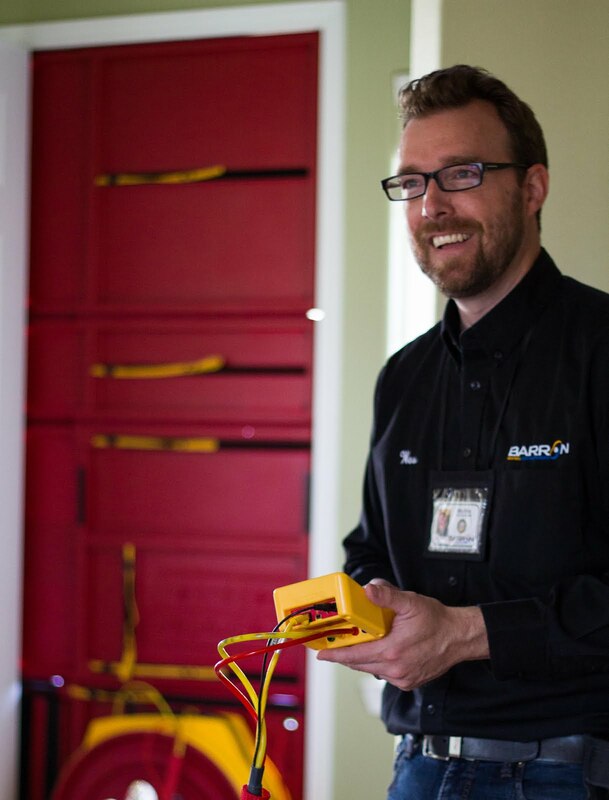 When applied correctly it can mean a family getting to stay in a home that was drowning in energy bills or a retired couple getting some form of cooling in their condo since they are inside more than ever while adhering to decibel restrictions. With all that, could there possibly be a downside? Yes, displacement is strictly about improvement. 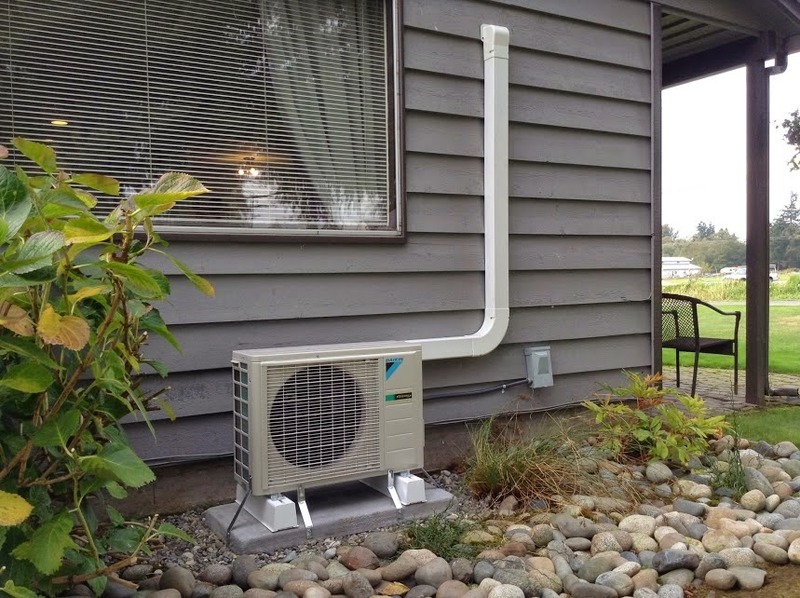 Contractors go around touting ductless as some kind of "magic sauce", but it still has its limits. Too often contractors tell their customers that they will not need their "other" heat anymore and have them remove it. Well, I have been on the fixing side of these transactions and let me tell you those people are NOT happy. 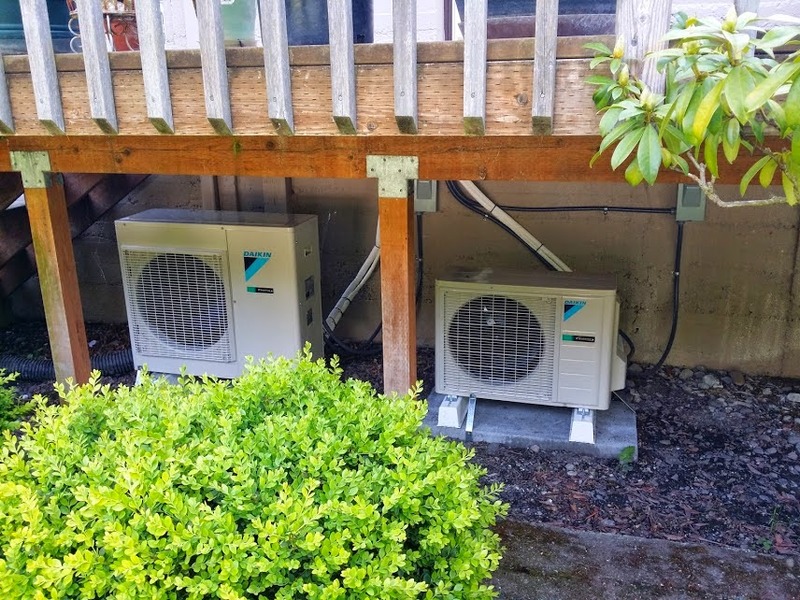 For reference, here is a scenario, where a customer was VERY happy with her single head ductless heat pump installed into here 1200 sq ft home. When I considered the design of her system, we discussed her needs and how she used here existing heat. What she had was electric wall heaters, one large one in the main living room and one in each of the two bedrooms. She told me that she has never turned on the electric heaters in the bedrooms and just uses the one in the living room...see were I am going? I then did a heat loss on the home and calculated that a 12,000 BTU Daikin L Series Single Head would heat her home to 15 degrees outdoor temperature. Did I tell her she would never use her wall heaters? No. Did I promise her bedrooms would be the same temperature as the living room? No. What I told her is that the ductless heat pump would displace the use of here main wall heater down to between 15-25 degrees outside (depending on wind, moisture, etc). Did we deliver? See for yourself, a walk through of her system is below. PS - I have a ton more at my YouTube Channel. 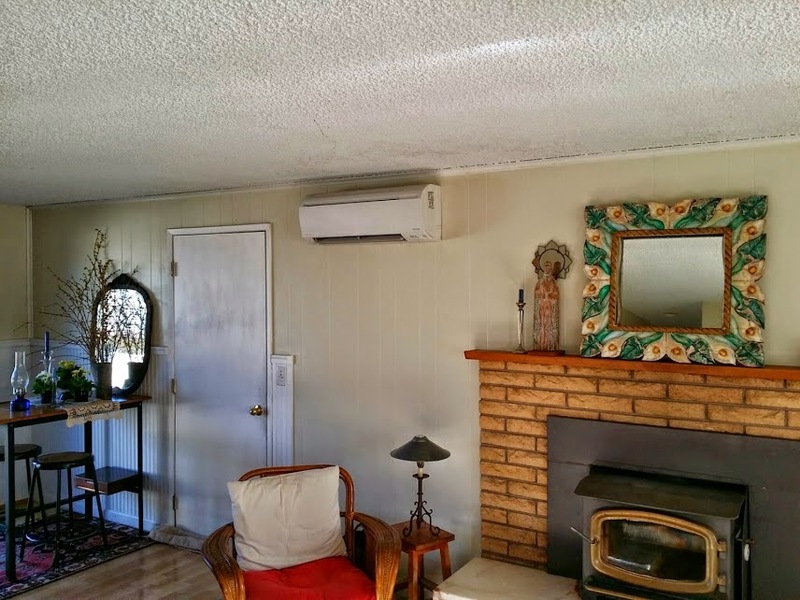 Displacement can be very effective when done correctly and has many awesome applications, however, when a customers expectation is control of comfort and efficiency in a myriad of zones throughout the home, we cannot achieve satisfaction through a single head ductless install. Lets use the same scenario above and add in a "what if" she said she wanted to be able to keep her master bedroom at 69 in heating and wanted to sleep cool at 68 degrees in the summer. What if she also said that she needed to make sure the "babies room" need to stay comfortable with the door shut during nap times and at night? Then what if she also says that all the wall heaters need to come out? Oh dear. Time to get busy! Here is how I would handle that situation. Obviously, she has identified three zones that require control of temperature and comfort: the Main Living Area, the Master and the Babies Room. 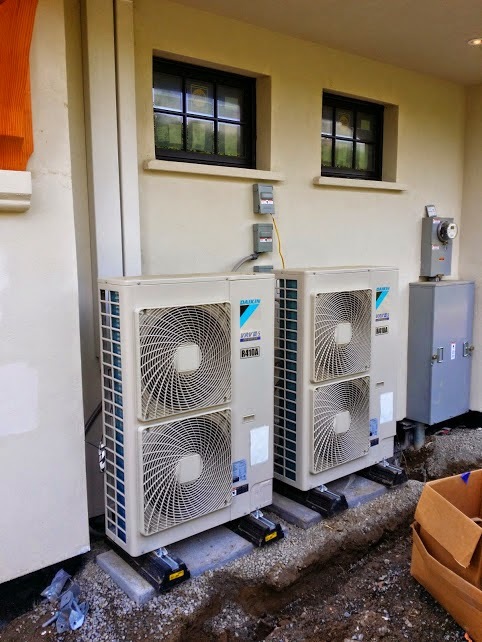 In this small house, this would lend itself to a 3 zone system, however, that doesn't always mean that we would put in a single outdoor unit with 3 heads on it. First I would do a zone by zone heat loss to discover the worst case scenario in each zone as far as the BTUs needed. If all three exceed the multi zone heat pump models rated btu output in sever weather I may have to keep the original 12k single head ductless as a one-to-one for the main living area and then have a small 2 zone multi run the bedrooms separately....remember I don't have any back up heat at this point. We are replacing the heating system, not displacing it. 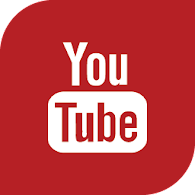 Below is a video of an install we did were we replaced the propane ducted system with a 2 heat pump/5 zone system.